Your host makes his United States debut by delving into the murky world of Victorian fakery, trickery and fraud. 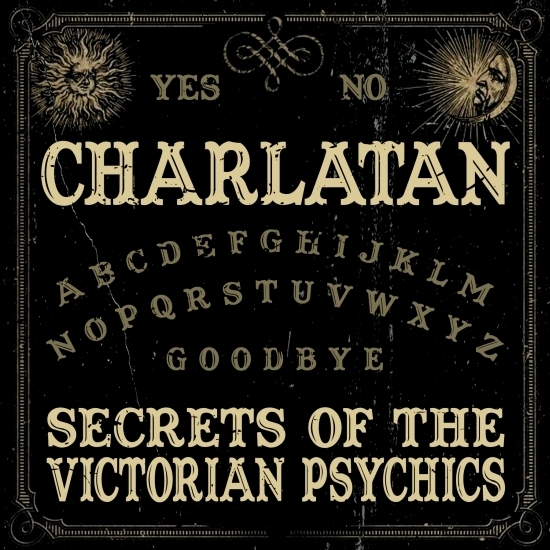 ‘Charlatan’ uncovers the scams and shams of the Victorian Psychics by bringing them back to life for a modern audience and revealing how we are still hardwired to believe against our rational judgement the lies and half-truths. “This is not vaudeville! 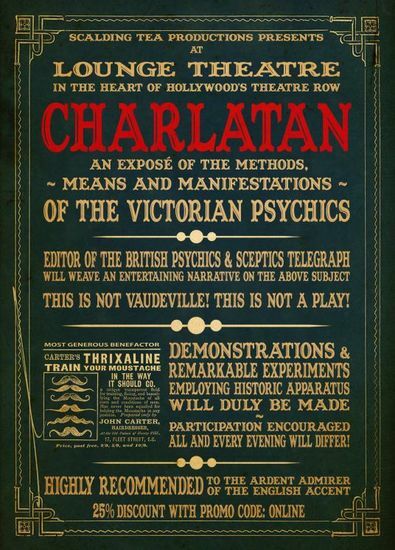 This is not a play!” Charlatan’ is fueled by psychology and deception and relies on interaction with the audience to create unbelievable events that we choose to believe nonetheless. 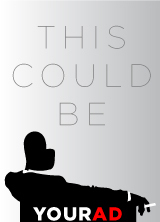 Highly recommended to the ardent admirer of the English accent.